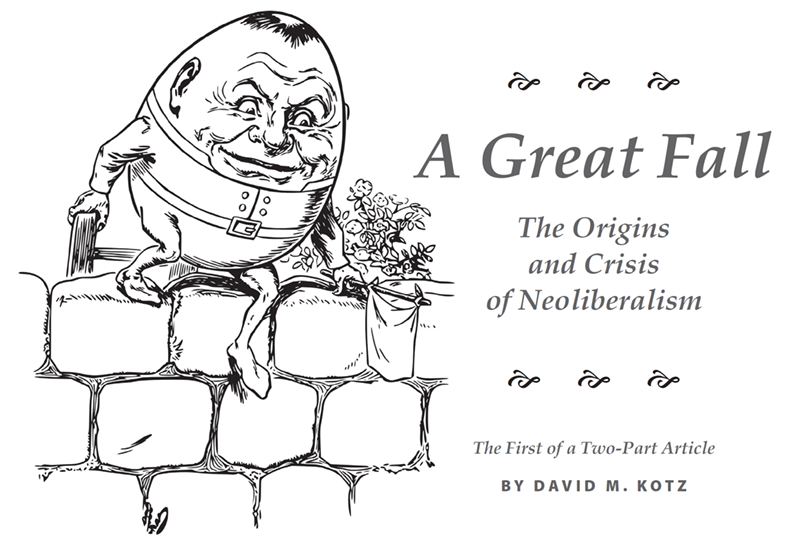 I have just posted David Kotz’s two-part article on the origins and crisis of neoliberalism and what comes next. Part One, from our November/December issue, is A Great Fall: The Origins and Crisis of Neoliberalism. 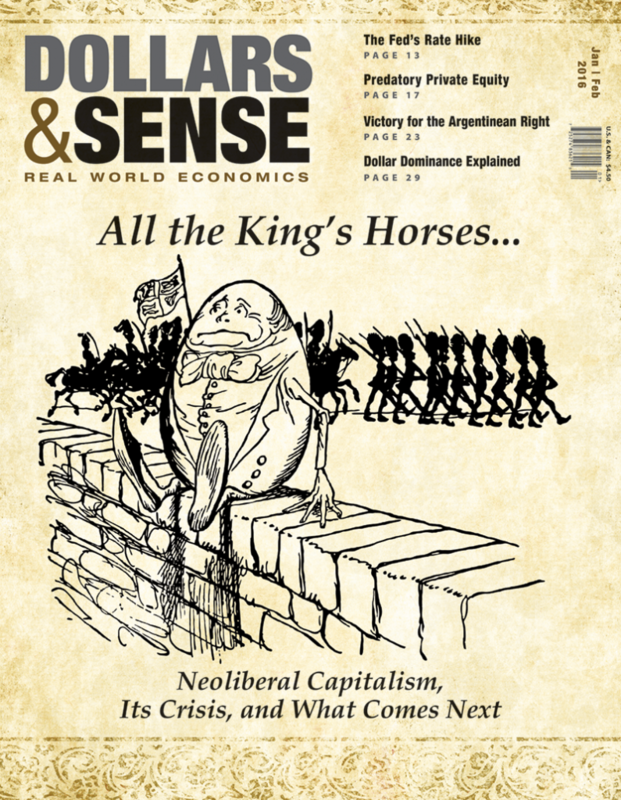 Part Two, from our brand-new January/February issue, is All the King’s Horses: Neoliberalism, Its Crisis, and What Comes Next.